Making A Murderer, the newest addition to a spate of in-depth true crime television series, is unique—not only because it seems to demonstrate a grotesque failure on the part of the justice system, but because almost every major player in the explored crimes is still alive—including one of the victims. Because of this, the story is still developing. The show begins with the story of Penny Beernsten, a beloved, involved member of the Manitowoc, Wisconsin community. 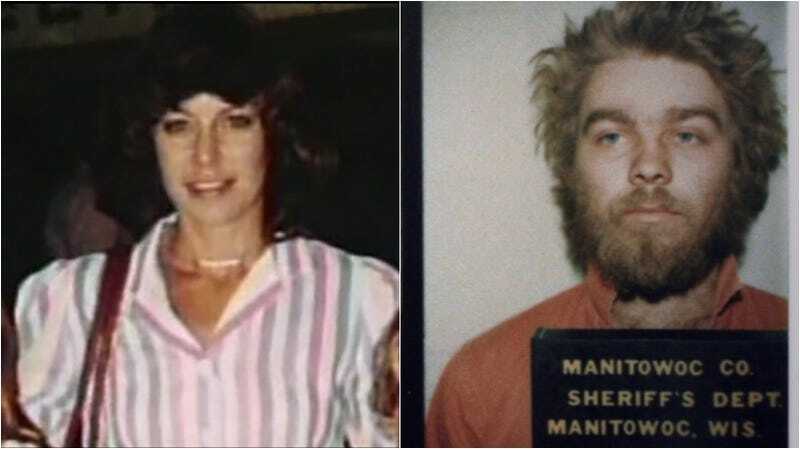 In 1985, she was attacked and raped by a stranger who she later identified to be Steven Avery. Avery eventually served 18 years in prison before being exonerated by conclusive DNA evidence. Shortly after being released from prison, Avery was questionably convicted of murdering another woman named Teresa Halbach. Although Beernsten refused to speak with the filmmakers because she doubted their allegiance (“They were very convinced [Avery] was innocent,” she said), she did share her reaction to the series with The Marshall Project. It was a simultaneous lineup [where witnesses are shown all photos at once]; there were nine photos, and I looked carefully at each one and picked Steven Avery’s. The sheriff later put together a live lineup. There were eight men and I again picked Steven Avery. He was the only person who was in both, so it’s logical that I would pick him. The first time I was in court, Keith [Findley of the Innocence Project] came up to me and said, “I’m very sorry, this must be very difficult for you. I know you went through a horrendous assault.” And think I snapped back with something snarky like, “I wish I could believe you were sincere.” Now I consider Keith Findley a friend. He and the other attorneys at the Innocence Project have always been very victim-sensitive. One of the things that really troubled me is that I was one of the only people who apologized to Steve. It would have been nice if the prosecutor and sheriff had said, “Actually, we all got it wrong.” I felt like I was the only one taking any responsibility. And of how her therapist has had to work with her to reassign her feelings of rage to the real perpetrator, a man named Gregory Allen. On Tuesday morning’s edition of the Today Show, documentarians Laura Ricciardi and Moira Demos shared that a juror in the trial that ultimately convicted Avery of Halbach’s murder recently came to them to confess that they, too, believed that Avery had been wrongly convicted of the second crime. “They believe that Steven was framed by law enforcement, and that he deserves a new trial, and if he receives a new trial, in their opinion it should take place far away from Wisconsin,” said Ricciardi.